Bum Bum Minceur (weight loss cleanse) contains extracts of mate from Brazil and hibiscus. Bum Bum is a complete programme, combining dietary supplements, exercises, massages and a cream specifically developed for your buttock. This range finds its inspiration in the Brazilian beauty culture. For more than a year, we have been interested in the beauty secrets of Brazilian women to get beautiful muscular and bouncy buttocks. The result? A slimming program with exotic, fruity and energetic active ingredients, that helps you fight against sagging tissues. This cleanse drink contains grape pomace to help reduce cellulite. This ingredient consists of dry residues resulting from the pressing of grapes (skin and pips). It is traditionally used to increase the renal elimination of water. The formula also contains L-carnitine. 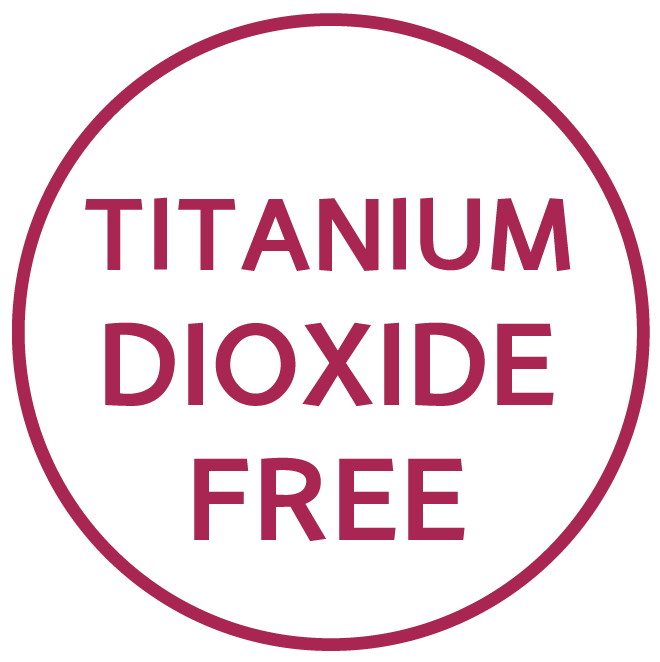 This active ingredient is naturally found in red meats and in smaller quantities in other foods. The purpose of a drainer is to eliminate excess water in localized tissues such as thighs, underarms or buttocks. How to accelerate the effectiveness of Bum Bum Minceur weight loss cleanse? Brazilian women have the rhythm in their skin! They are known for Samba, which burns calories quickly. So for a firm bottom, bounced and without Cellulite, you must first bet on a few exercises. Sport is an essential step to achieve this! 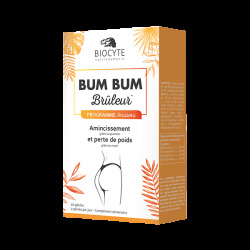 Biocyte and its partner PLANET FITNESS (national fitness leader) offer you, for every purchase of at least 1 product of the Bum Bum range, an online sport coaching to strengthen your buttocks and your body! The sessions are led by sports coaches, who offer different levels of difficulty. The exercises are therefore suitable for both beginners and confirmed ones. To access this offer, fill in the code on the product, under the detachable coupon. You can r.flash the QR code located at the bottom right of the bottle label to visit the site of our partner You can also go directly to www.planet-fitness.com/fitnesscinema. What are the "pluses" of Bum Bum weight loss cleanse? This cleanse drink has a dual action: on one hand, it helps reduce cellulite and on the other hand, it promotes the cleansing of the body. In addition, its hibiscus taste will surprise you pleasantly. Do not forget to hydrate yourself, preferably with water low in sodium and reduce your consumption of salty foods. Contrary to what one might think, when one is confronted with watery cellulite, it is important to hydrate regularly, in order to facilitate the drainage of the organism. - For those who want to buy a cleanse drink that has a good taste. Each Bum Bum product contains a unique code that entitles you to 1 MONTH FREE SUBSCRIPTION to the FITNESS CINEMA video platform by logging on: planet-fitness.com/fitnesscinema. By purchasing the three products of the BUM BUM range, you can benefit from 3 months of free subscription to Planet Fitness videos! Shake before use. Dilute 25 ml per day in a large glass containing 200 ml of water. To be taken cold, preferably in the morning. Once opened: keep in the fridge and use within 30 days. Food supplement containing extracts of hibiscus, Yerba mate and grape marc, L-carnitine and sweetener. Contains caffeine (max 10.8 mg per recommended daily dose). Not recommended for pregnant or breast-feeding women, or children. Food supplements must not replace a varied and balanced diet or a healthy life style. Do not exceed the recommended daily dose. Keep out of reach of young children. The product may contain sediment due to its plant extract concentration. After opening, store below 25°C, away from light in its sealed packaging. Suitable for vegans.